E3 website E3Insider.com has a listing for long delayed PS3 title The Last Guardian. But does that mean the game is coming to E3? 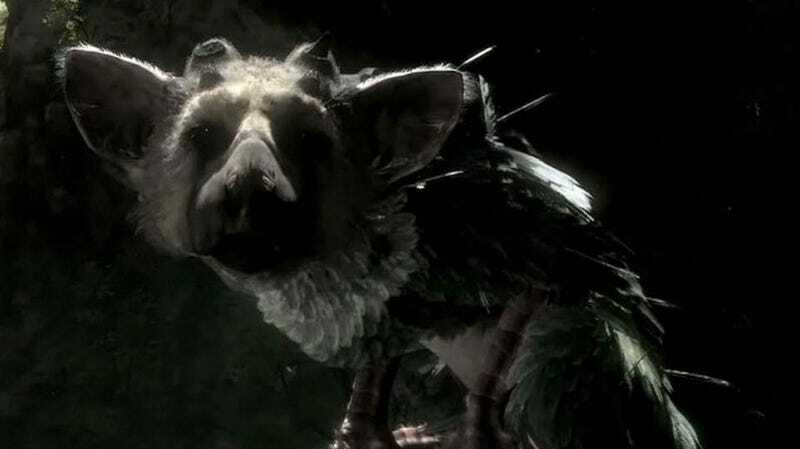 Kotaku reached out to Sony Computer Entertainment Europe and asked if Sony would be showing The Last Guardian at E3. The Sony spokesperson said the E3Insider.com listing was "not true", adding that it "looks like pure speculation". Earlier this year, Sony Worldwide Studios boss Shuhei Yoshida said, "We are waiting for the right time to re-introduce The Last Guardian." The game was teased back in 2008 and has been M.I.A. and plagued by cancellation rumors. Kotaku is following up with Sony Computer Entertainment America for further clarification and will update this post should the company comment. Update: SCEA told Kotaku, "The listing is pure speculation."